[00:01:05] So, first of all, if you don't know what WordPress is, it say content management system, which means that it let's you edit and manage your data. It could manage media, anything form videos to audio to pictures. It could deal to post and pages, it can also deal to custom content. [00:01:22] So you could set up your own thing like projects or events, and you could set up your own custom fields to have whatever conditions you want. It's also very extendable, so it has two kind of directions of extendability. You have themes, which controls how all the content looks, and then you have plugins which extend the functionality of WordPress itself. [00:02:07] So if you have some of that foundation and you learn just a little bit of WordPress, you're already much ahead than a lot of other folks. So that's one of the main benefits coming into this. 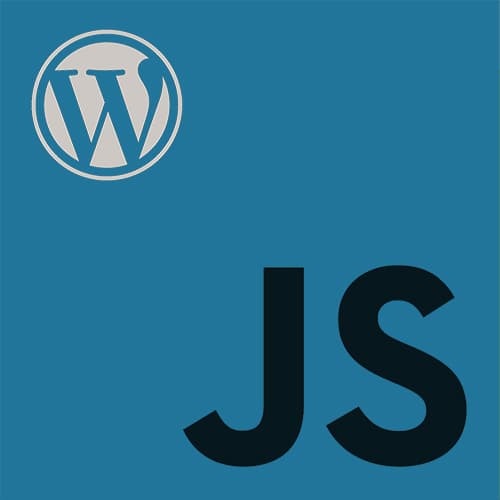 The other is that if you're building applications out there, WordPress can offer a lot in terms of taking care a lot of what you would maybe call like the application framework or foundational stuff, handling login, handling user credentials, handling user roles, managing the content, having the database synced up, having an API available.